July 2018 will go down as the month that many employers decided they would have to invest in air conditioning, or risk their staff switching off their computers and heading for the door. The Sun, appropriately enough, was one of many newspapers advising readers on their rights when it comes to working in high temperatures. There is no statutory maximum temperature for workers, but the TUC advised that if a workplace was too hot, it would become a health and safety issue, with employees potentially suffering delirium and confusion. Some workers unkindly remarked that their colleagues were showing signs of confusion long before the heatwave. And of course, the temperature in offices isn’t helped by the presence of computers generating heated air. 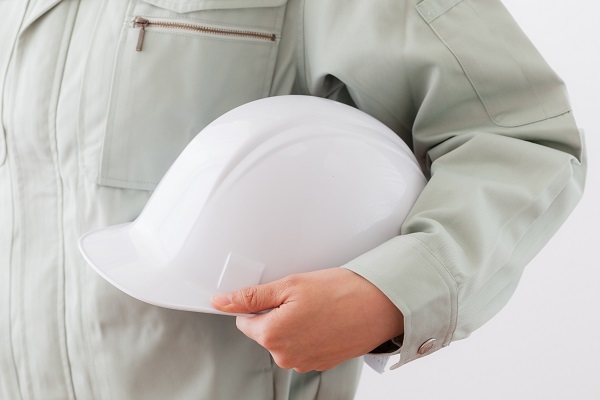 The Health and Safety Executive stepped in with advice on “thermal discomfort”, advising that if a large number of employees were complaining about the heat, the employer should carry out a risk assessment and act on the results of it. For those in older office blocks, this probably meant buying a couple of portable air conditioners. 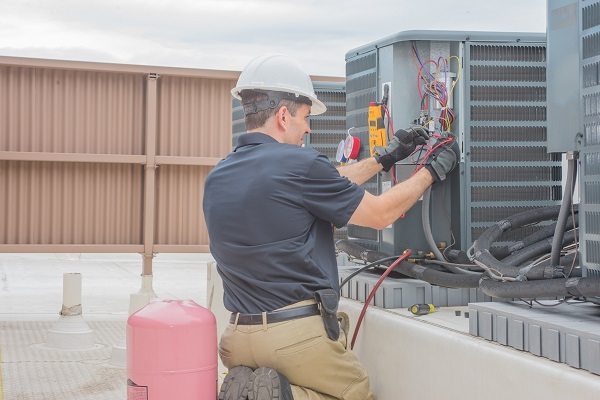 However, a lot of employers will be talking to their building owners, or supervisors, about installing an integrated HVAC system. So the air conditioning industry should see an uptick this autumn, as employers wonder about their duty to provide a reasonably comfortable working environment in very hot, as well as cold, weather. There have been reports too, of people catnapping in their cars, with the air conditioning running because they are too hot in their bedrooms. This is inevitably going to lead to householders installing air conditioning if they suffer from the heat, or experience “thermal discomfort” as we now need to describe it. 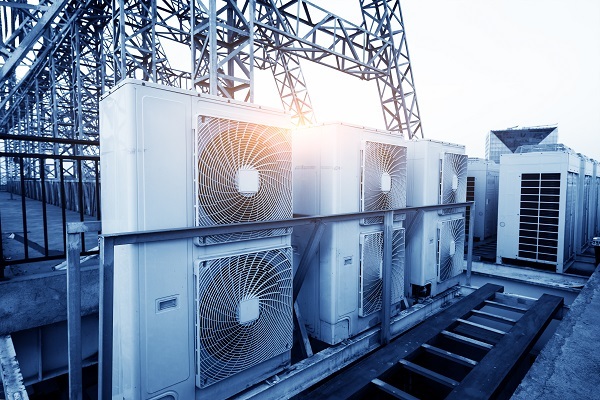 After rushing out to buy portable air cooling units to help them sleep, only to find them so noisy they couldn’t sleep anyway, many householders will be taking a serious look at integrated, professionally installed air conditioning systems. However, householders are not going to want ducts spoiling their decor, so these will have to be hidden in ceiling voids. Again, most people don’t want units mounted on windows, and with radiators on walls already, they’re not going to want to add a wall-mounted cooling system. So if homeowners flock to buy air conditioning, looks, quietness and discreet appearance are all likely to be as important as energy efficiency in their purchasing decisions. We may see lots more requests for “artist air conditioning”, where the unit can be disguised as a painting, with an artwork hung on the front. Meanwhile, for those suffering from thermal discomfort who don’t have the budget for even a modest air cooling unit, a hot water bottle filled with ice cubes is apparently very soothing when placed in the bed.